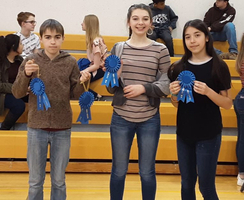 The HMS Choir under the direction of Mrs. Beesley had a very successful day at the GWAC League Music Competition. 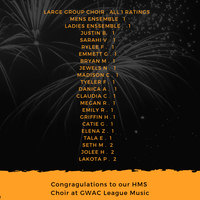 The choir received superior 1 ratings from all the judges. 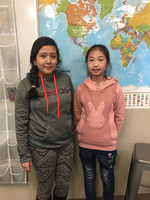 Many of our students had success in their solo performance as well. 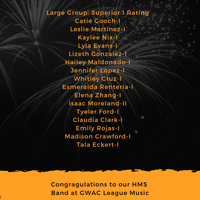 The HMS Band under the direction of Ms. Freeman had a very successful day at the GWAC League Music Competition. 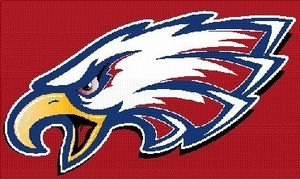 The band received superior 1 ratings from all the judges. 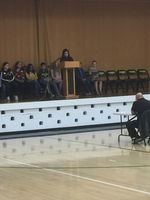 Many of our students had success in their solo performance as well. 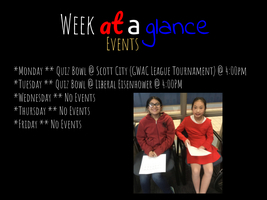 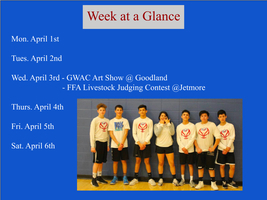 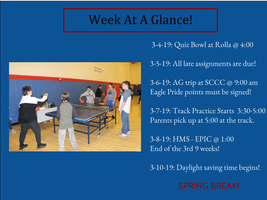 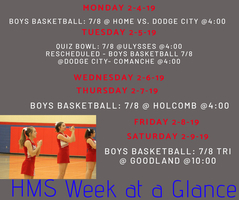 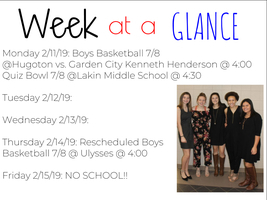 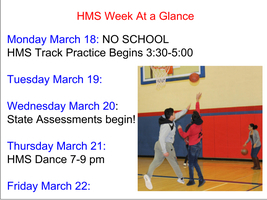 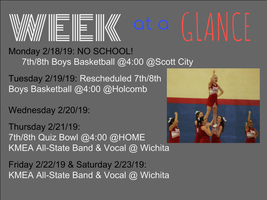 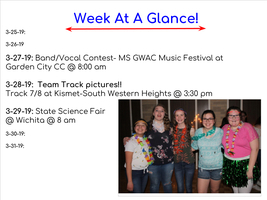 HMS Week At A Glance! 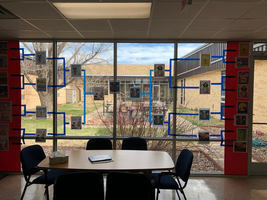 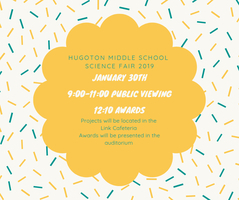 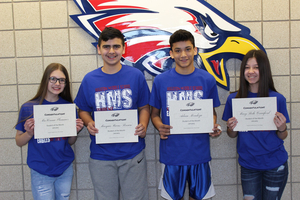 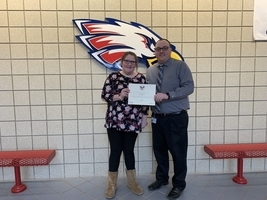 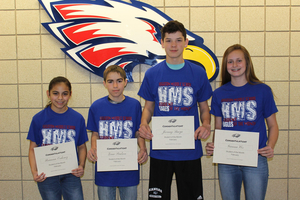 HMS Regional Science Fair Results! 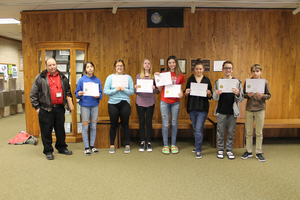 HMS Students & Mr. Terrill presenting to the Board of Education about how students are using their IPads & Logitech Crayon Pencil to create Art work. 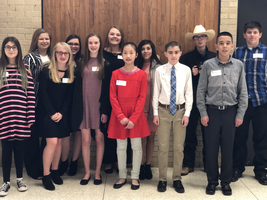 The students did an amazing job presenting and then demonstrating how it works to the BOE members. 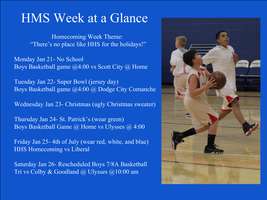 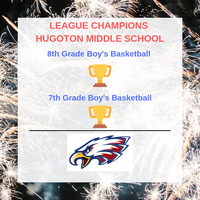 Busy week at HMS as we celebrate homecoming week with HHS. 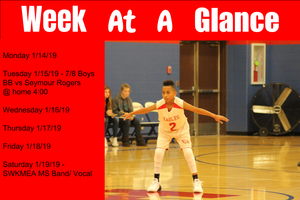 Many basketball games as well for our boys basketball team. 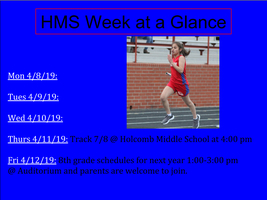 Parents please come be apart of the HMS Site Council. 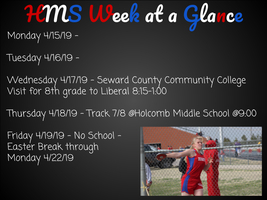 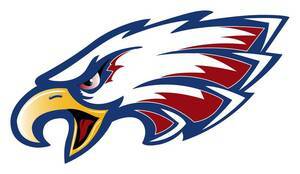 Meeting Tuesday night 6:00 to 7:00 at HMS Library. 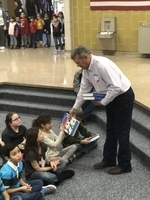 Today, Rotarians from the Hugoton Rotary Club presented third graders at Hugoton Elementary with dictionaries. 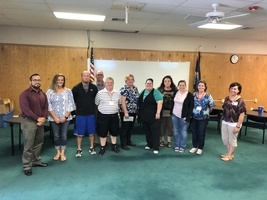 Rotary is a civic organization that raises money to help the local community through gifts and service. 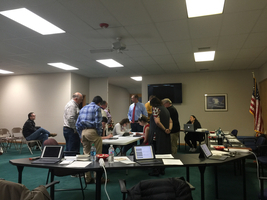 Rotarians have also been instrumental in helping the fight to eradicate polio both domestically and around the world. 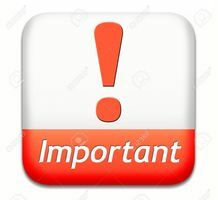 On-line Shopping Can Help HES! 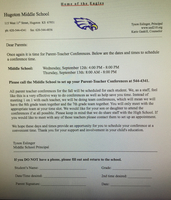 The HMS Parent Teacher Conferences will be held September 12th from 4:00 to 8:00 and then September 13th from 8:00 to 8:00. 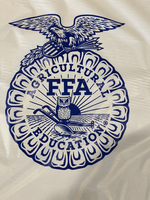 School will not be in session on September 13th or 14th. 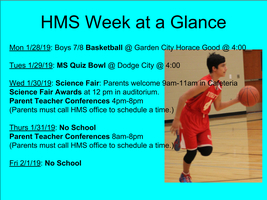 All conferences are by appointment only, so please call the HMS office and get yours scheduled today. 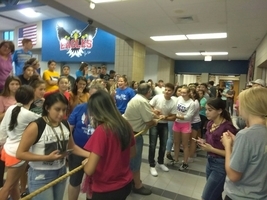 1st Annual HHS Lock In was a great moment! 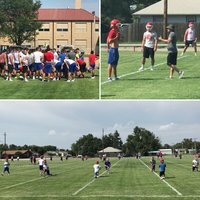 On Monday, August 13th, fall sports practices began.